Boreas (Bor-ee-ahz) was the Greek god of the north wind and the bringer of winter. 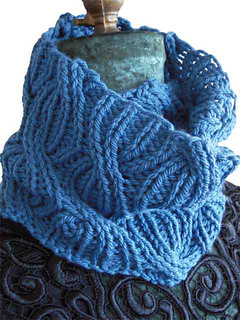 This reversible cowl is just the thing to keep everyone warm when Boreas’ cold north wind is howling. 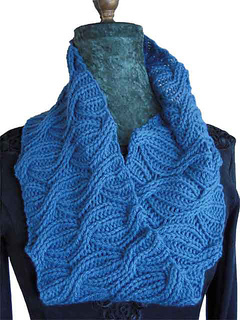 The reversible cables look exactly the same on the front and back sides of the cowl. 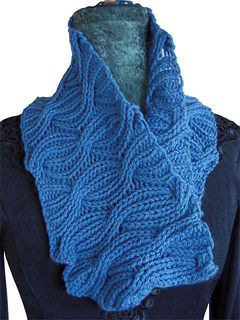 Cowl is knit in the round, and is worked straight through to the end, then bound off. Sizes (circumference x height): 33 x 7.5 (45.5 x 30) inches; 83 x 19 (115 x 76) cm. 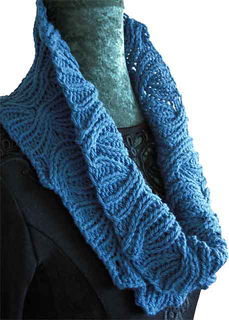 Yarn: 180 (950) yards Aran weight yarn.